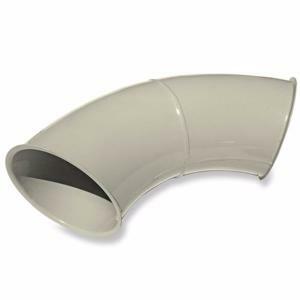 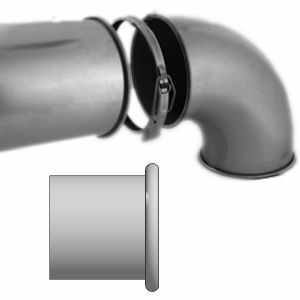 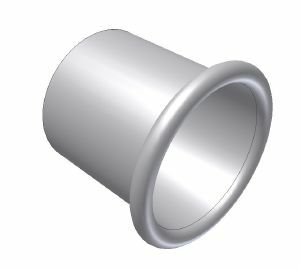 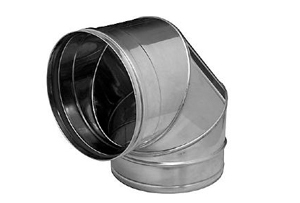 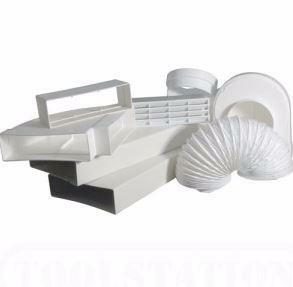 Ducting Online manufacture our own range of Rolled Edge quick duct. 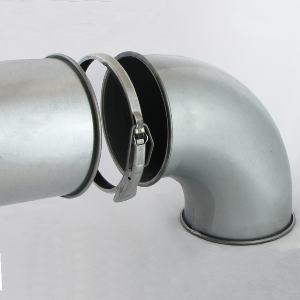 All pipe and fittings have a rolled edge that when pushed together, can simply fastened using a quick release clamp. 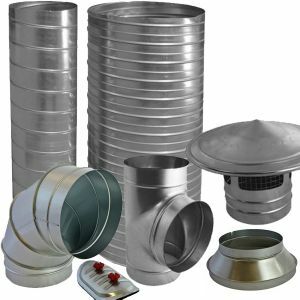 Ideal for Wood Chips, Dust, fume and Chemical extraction.